When it comes to building a business online, we are surrounded with the idea that the only way to be successful is to hustle our way to the top and bug everyone you know. Brooke and Nicole are on a mission to prove it doesn’t have to be that way. With over 20 years experience in direct sales and digital marketing, Brooke and Nicole have helped thousands of women learned that being an authentic influencer is the key to success. 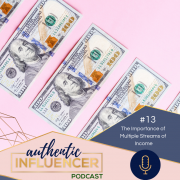 This week on the Authentic Influencer Podcast, authenticity is king and profit is a side effect. 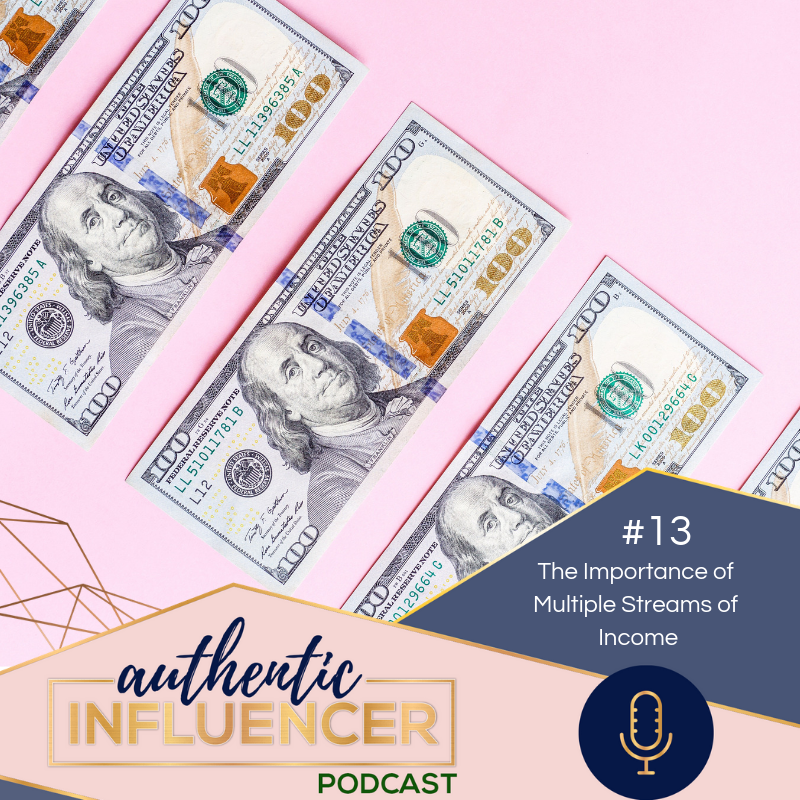 In this short episode, we’re taking just a few minutes to cover a very important topic that will not only help you be successful, but will equip you with necessary tools to become an Authentic Influencer. Be sure to subscribe for a full episode every Tuesday and a short every Thursday.